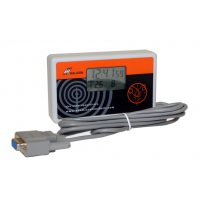 A Galleon GPS NTP appliance receives highly accurate time from a GPS source. 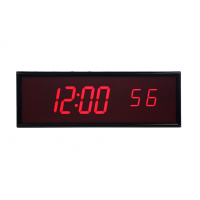 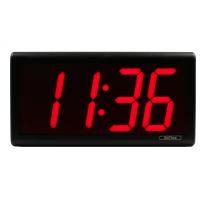 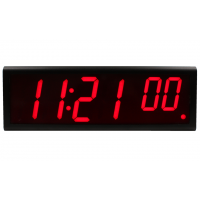 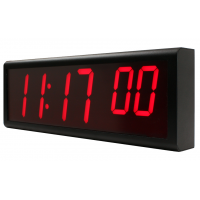 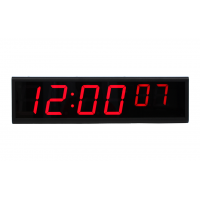 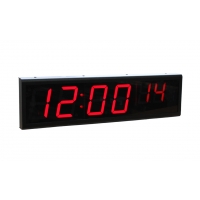 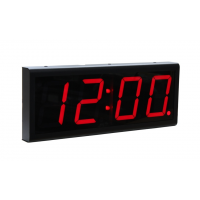 The network time protocol (NTP) server delivers that time to clocks, PCs and other devices throughout your business. 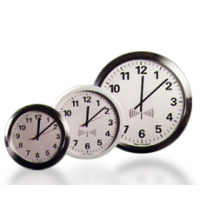 You benefit from increased productivity and synchronised business operations, making your business more profitable or your organisation more effective. 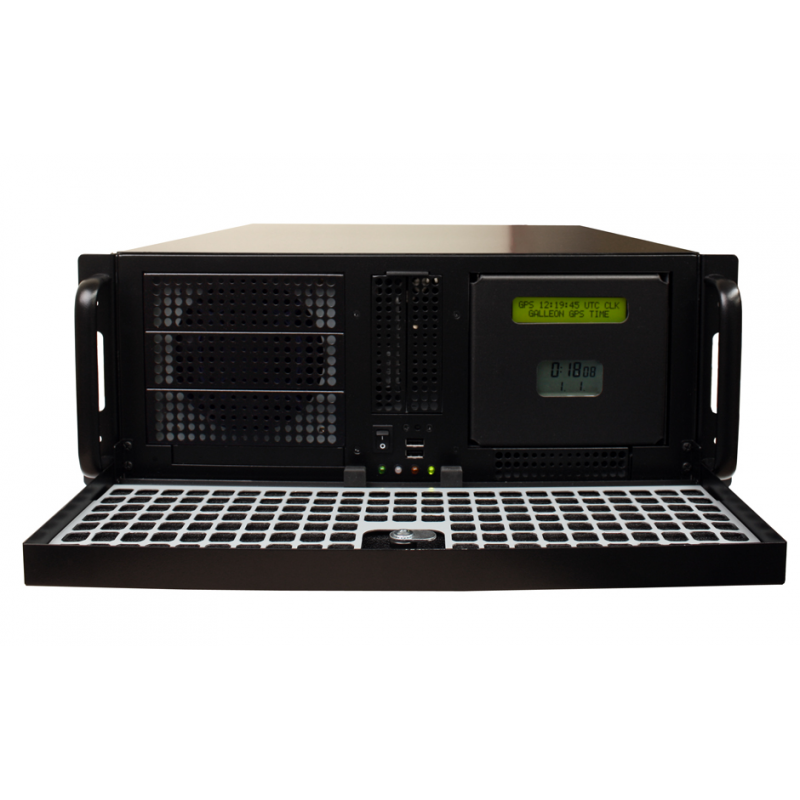 View the range of GPS NTP servers below. 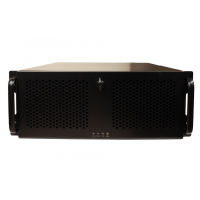 Contact Galleon to discuss the best server for your needs. 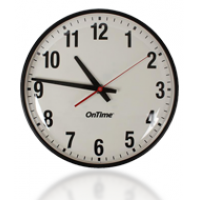 Synchronised time is essential for efficient and productive operations, especially if your business or organisation is expanding. 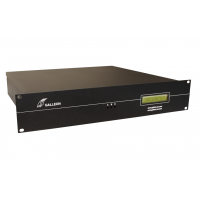 A Galleon NTP server receives accurate time from satellites and delivers that time via an Ethernet connection to clocks and PCs. Hundreds of devices can be synchronised from a single GPS NTP appliance, which ensures that your employees can access accurate time on your entire premises. 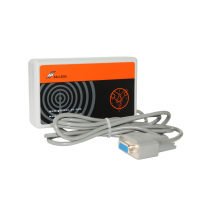 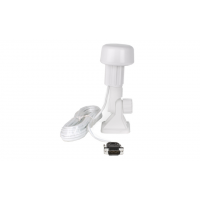 Each NTP server comes with a GPS antenna, which receives a signal from up to 12 satellites to ensure a reliable signal. 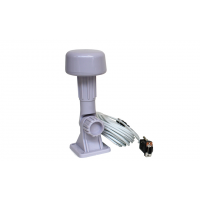 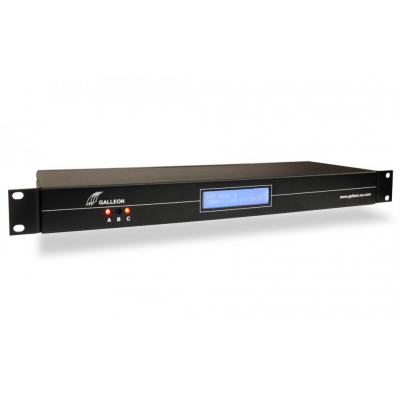 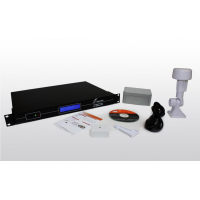 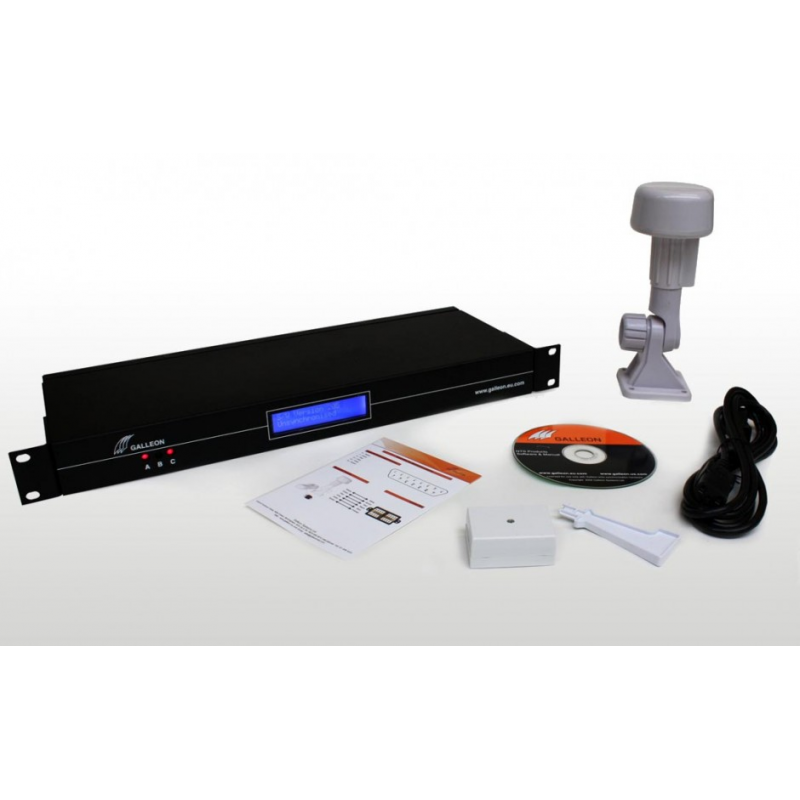 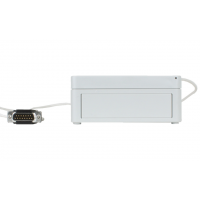 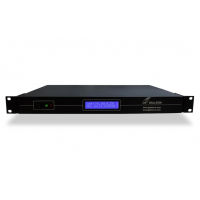 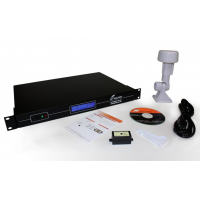 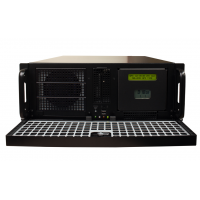 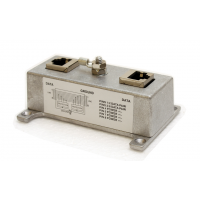 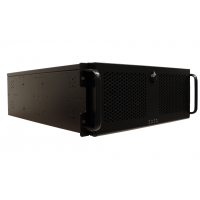 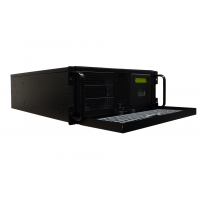 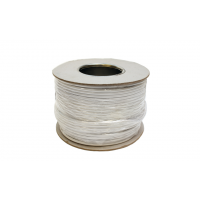 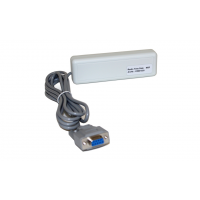 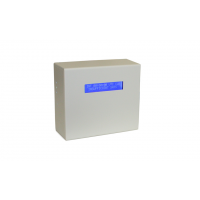 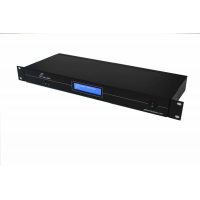 NTS-4000-R: Supplies time to one network. 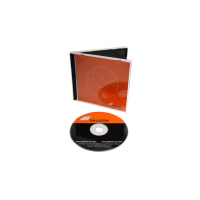 Uses a unique Galleon operating system. 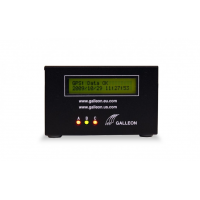 Galleon’s NTP servers are used worldwide by companies such as Ford, Rolls Royce, HP, Shell and Vodafone, and are suitable for any location that needs accurate time, such as:. 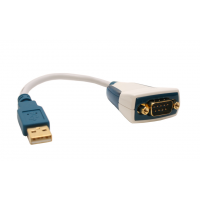 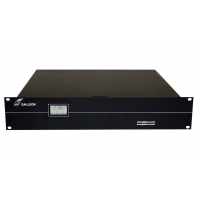 Contact Galleon to discuss the best GPS NTP appliance for your needs.